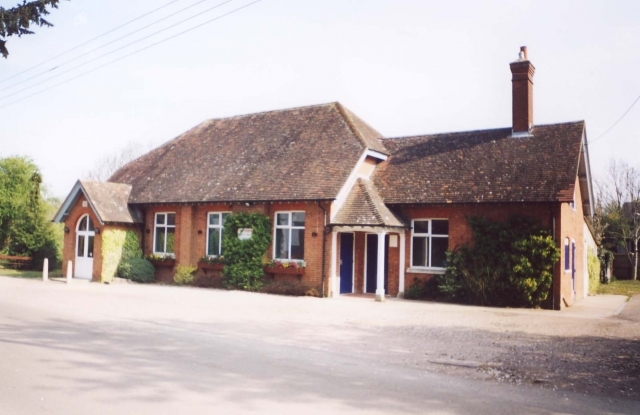 An excellent venue for receptions, children's parties, meetings, presentations, concerts and shows - in the heart of the Dorset countryside. The hall has a 240cm x 240cm wall mounted electronically controlled projection screen, a flexible, modular stage which can measure up to 13.5 sq metres and room dividing screens. Users must provide their own projector for AV presentations.